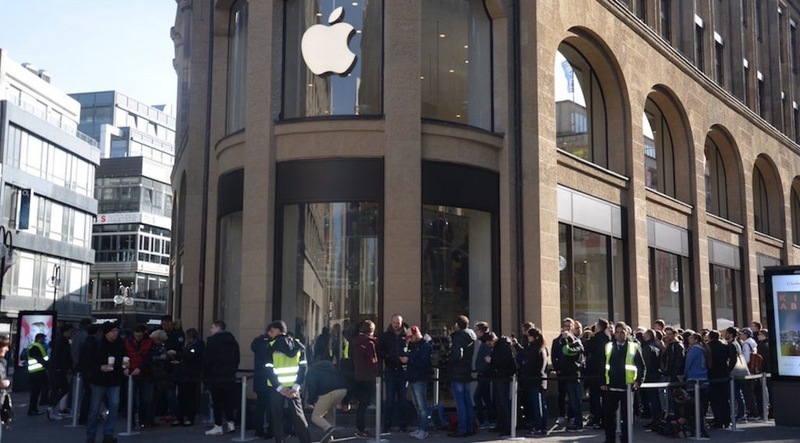 As expected, Apple today opened three new retail stores around the globe. The company opened a new location in Cologne, Germany, another one in Miami, Florida, and last but not least one in Nanjing Jinmao. We’ve rounded up some images of the grand opening experiences at all three locations, so head below to check them out.. The new Cologne, Germany location at Schildergasse has been in the works for quite a while now, but it’s now open to the public. We shared photos of the construction process a few months ago, showing the store start to take shape. Original photos of Apple’s signature wooden tables from the store can be dated back all the way to April of 2015, though. Images and video of the Schildergasse grand opening come courtesy of Macerkopf. The first visitors to the store this morning received a free Apple t-shirt. The new (RED) iPhone 7, 9.7-inch iPad, and iPhone cases + Apple Watch bands were also all available to purchase this morning. As for the new Miami store, reports of its existence first began last year when it was rumored that the Apple Store would be the ‘largest retail store’ in a new Miami shopping center. A variety of customers shared images from the Miami opening on Twitter. Customers were lined up out front for hours in advance of the opening. 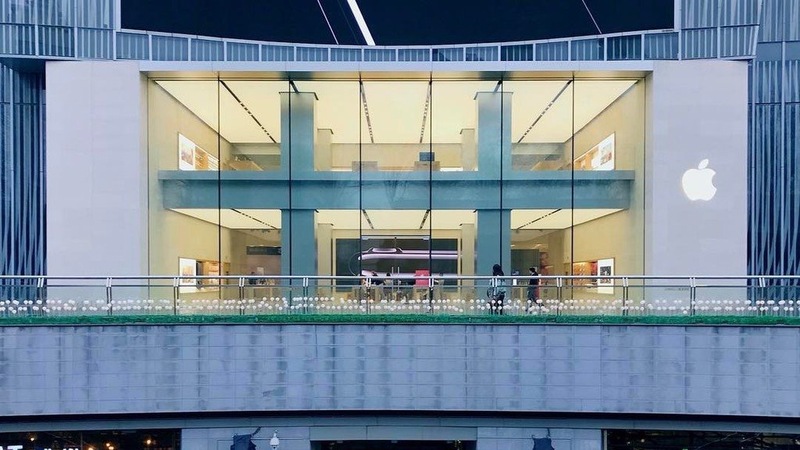 Lastly, Apple today also opened a new retail store in Nanjing Jinmao Place. There aren’t as many images of this opening, but it appears that it too opened in typical Apple celebratory style. Posted on March 25, 2017, in #international, #retail, Other. Bookmark the permalink. Leave a comment.